All Loch Lomond homes currently listed for sale in Loch Lomond as of 04/26/2019 are shown below. You can change the search criteria at any time by pressing the 'Change Search' button below. 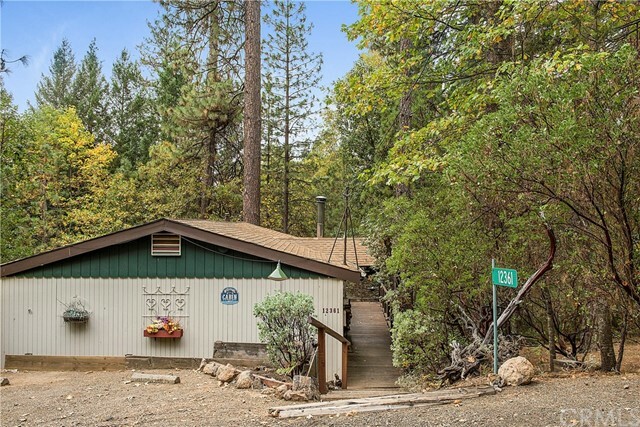 "Charming and Cozy in Loch Lomond, CA! Fully furnished 2 bedroom, 1 bathroom home plus additional lower level bonus room with bathroom. Nestled amongst the pine trees, close to community pool, Italian Village, restaurant and local store. Home is being sold fully furnished, you could literally bring your suitcase and move right in! Open living room with free standing wood stove and vaulted open beam ceiling. Kitchen has dining area, access to wrap around deck and comes with all appliances. Lower level bonus room comes with shuffleboard, pool table, furniture and more! Low maintenance yard, horseshoe pit, and picnic table to enjoy those summer days and nights! Storage space underneath home and room to park your cars in front of the house." 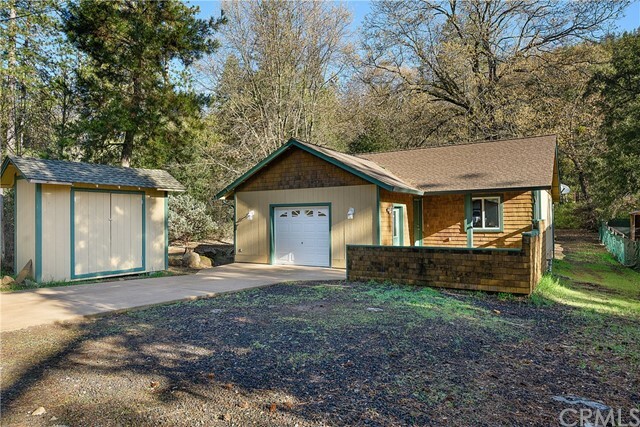 "Beautiful, remodeled home in Loch Lomond, CA is ready for new owners! This turn key property is located close to Italian Village, Biggi's Family Club, local store, restaurant and community pool! Main home features 2 bedrooms, den/office and 1 full bathroom and is approx. 896 square feet. Detached studio unit in back yard complete with full bathroom and is approx. 160 square feet. Entertain your guests on the front patio area or back deck. Interior of home has been freshly painted, brand new carpet in both bedrooms and new wood stove installed in living room. Living room features soaring, vaulted ceiling and is open to the kitchen complete with stove/oven, dishwasher and bar counter. Laminate flooring throughout living, kitchen, hall and den. Detached garage with laundry area, complete with washer and dryer, is ideal for storage and offers enough room to park a motorcycle. Level driveway with plenty of parking space. Detached shed offering more storage capacity. 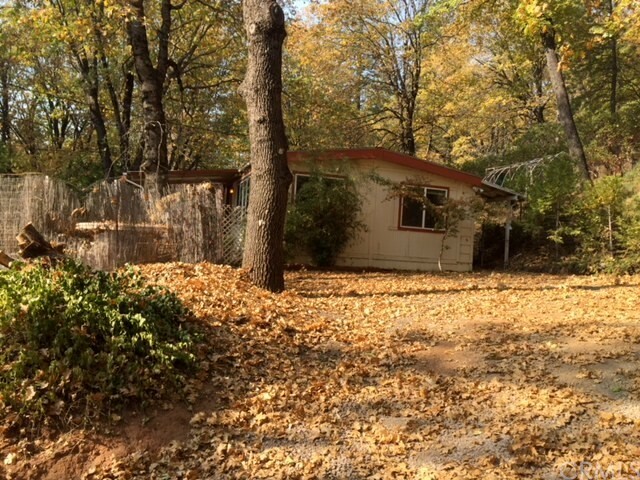 Property is completely level and is ready for your landscaping touches. Make this your vacation getaway or permanent residence and live here all year round!"